Jussie Smollett as Jamal Lyon, on Empire. ©2016 Fox Broadcasting Co. CR: Chris Fragapane/FOX. Have Empire fans seen the last of Jussie Smollett as Jamal Lyon, on Empire? A recent tweet by the actor singer/song-writer reads like a swan song to the FOX drama series. Smollett plays Lucious (Terrence Howard) and Cookie’s (Taraji P. Henson) middle son. The May 11th episode of Empire, “Rise by Sin,” saw Jamal undergoing emergency surgery for a gunshot wound. Smollett tweeted a series of messages in reaction to the episode, the latter of which we have embedded below. It was the final tweet that seemed to announce this is the end of his time on the Empire TV series. Check out some of Smollett’s Empire commentary, from Twitter. What do you think? Are you a fan of the Empire TV series, on FOX? 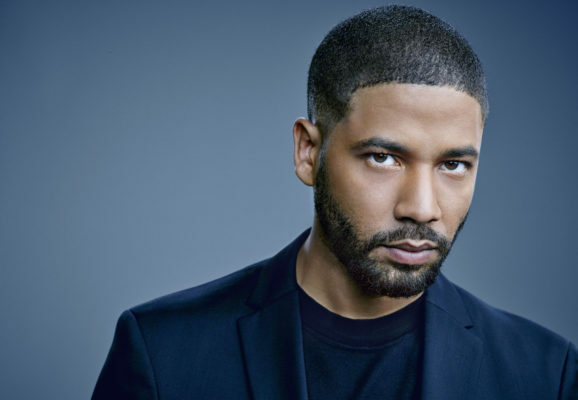 Will you still watch, if Jussie Smollett’s Jamal Lyon is written off? Do you think his tweets are a farewell, or is Smollett just tweaking his fans? No i love him don’t leave man so good please tell me come back another season. I hope this is part of the hype. If not, it may kill the show. Cookie and Jamal are major parts to the series and I don’t know how it can survive without either one of them. Jussie is the most talented of the show. Jamal is the best! Like on Game of Thrones when they kept up the sharade that John Snow was dead, but he is alive! They want to keep Empire on everybody’s mind until next season! He was the best singer and great songs too. The rapper has no voice and sounds electronic. I believe that Jamal is just putting us viewers on ice until next season.. To me empire wouldn’t be the same without Jamal. #keepitinthefamily! !